Women’s Self-Defense Online Course – Conflict Research Group, Intl. Welcome to the CRGI Women’s Self-Defense Online Course area. Below you have the option to select four starting points. Learn how to deal with dates, disrespectful and dangerous people. The Beginning to Study course is FREE to everyone. The Intermediate Study course is FREE to everyone. 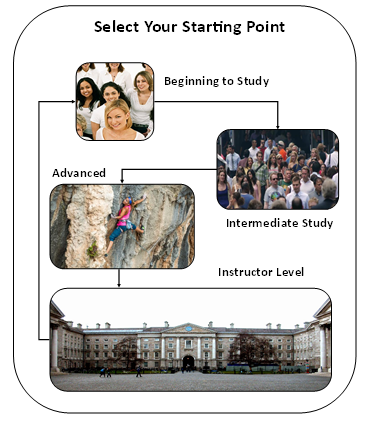 The Advanced Study course is free to subscribers or may be purchased by non-members for $4.99. The Instructor Level course is under development.